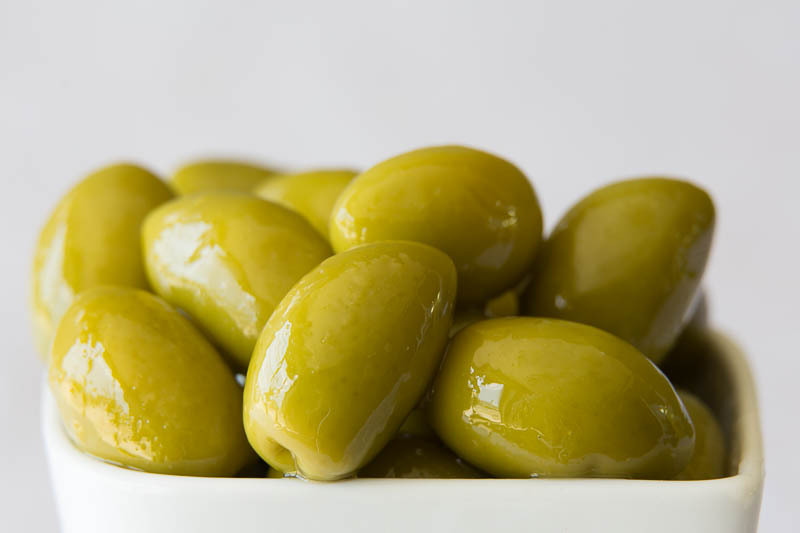 The classic green olive, hand-picked and naturally processed. 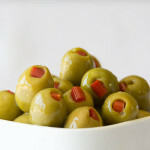 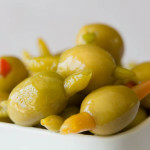 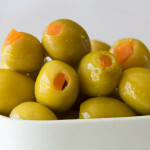 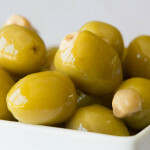 These traditional olives are fresh tasting with a firm and crunchy texture. 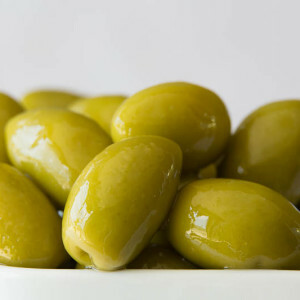 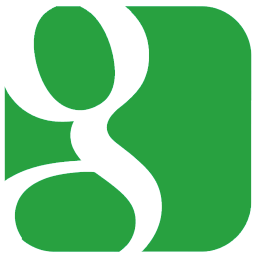 best used for: A delicious snack or as part of a tempting platter of appetizers.